Two security personnel were killed and four others were injured in encounters at various places between Maoists and security forces in Chhattisgarh’s South Sukma on Saturday. IG Bastar, Vivekanand confirmed that the two jawans of district reserve guards (DRG) were killed in an encounter near Bheji area of South Sukma. The injured were rushed to Raipur. The condition of three jawans is said to be serious, police sources said. The encounter continues to rage. “A massive encounter is going on since Friday in that area of South Sukma. A joint force of security forces is in the jungles of South Sukma and they are fighting with the battalion of Maoists,” special director general of naxal operations, D M Awasthi told Hindustan Times. Awasthi also said that around 20 Maoists are also killed in the encounter. But security forces could find only one body of a Maoist so far. The joint team, comprising personnel from STF, District Reserve Guard (DRG) and CoBRA (Commando Battalion for Resolute Action), was carrying out anti-Naxal operation in Chintagufa area, around 500 km from the Chhattisgarh capital Raipur. Chintagufa is said to be the “capital of Maoists” in Bastar. “The team is still cordoning off a forest patch in southern part of Sukma and positive results will come in next few hours,” said a senior police officer. Police said that the Anti Naxal Task Force (ANTF) of the Indian Air Force had been also involved in large scale troop transportation for this operation which was named Operation Prahar by the Chhattisgarh police. 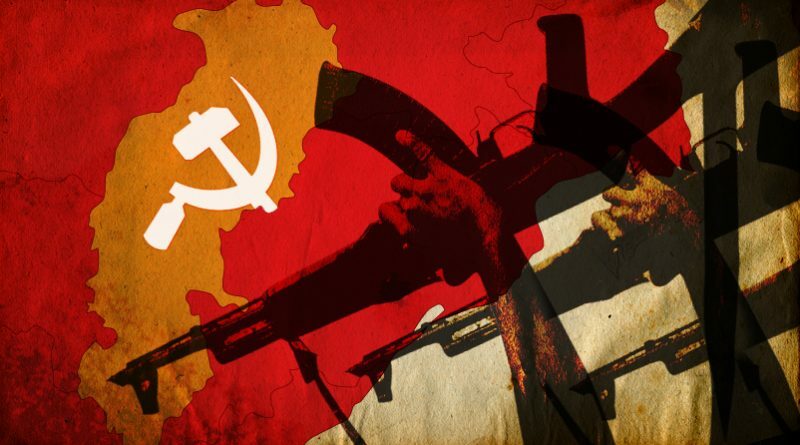 In the last couple of months Maoists had launched two major attacks on security forces in the same area. 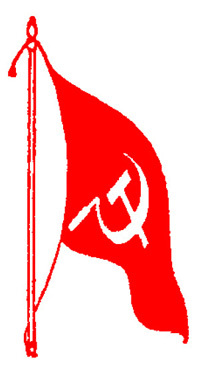 On April 24, 25 CRPF troopers were killed in a Naxal ambush in Burkapal area under Chintagufa police station while 14 were killed on Bhejji on March 12.